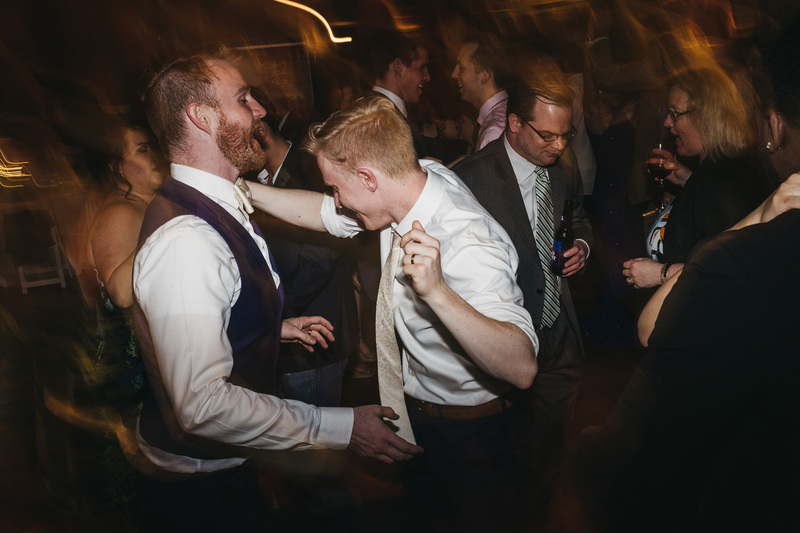 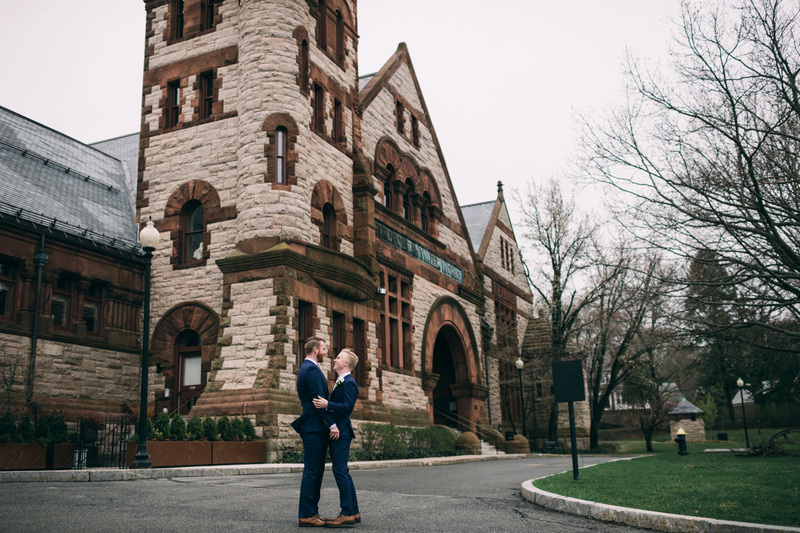 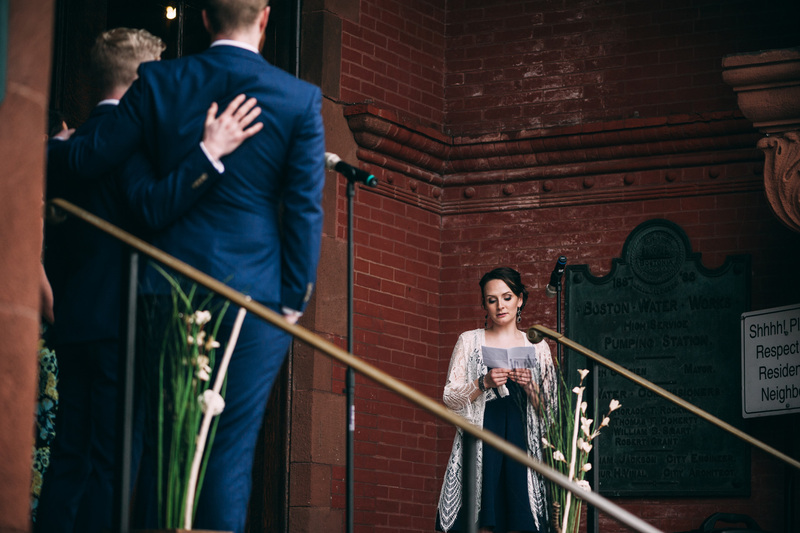 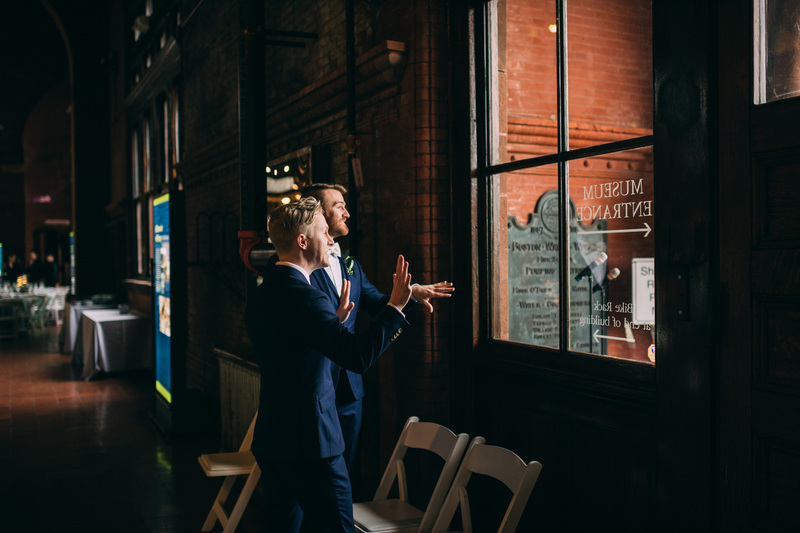 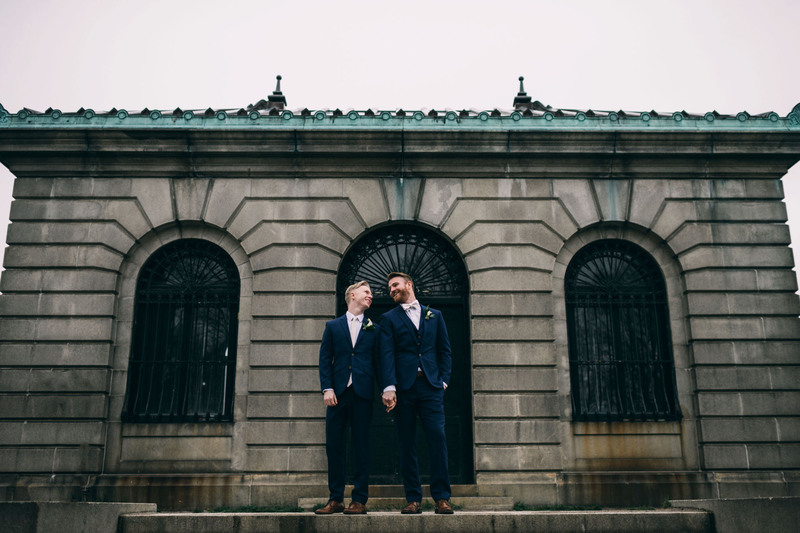 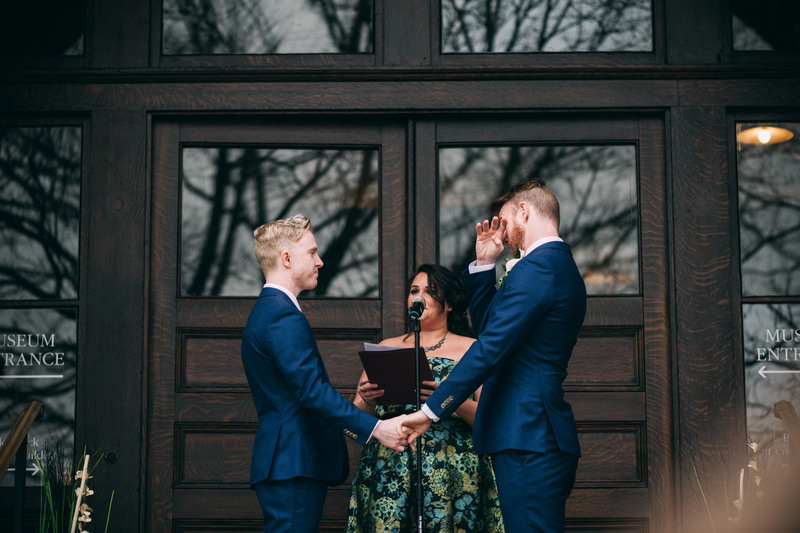 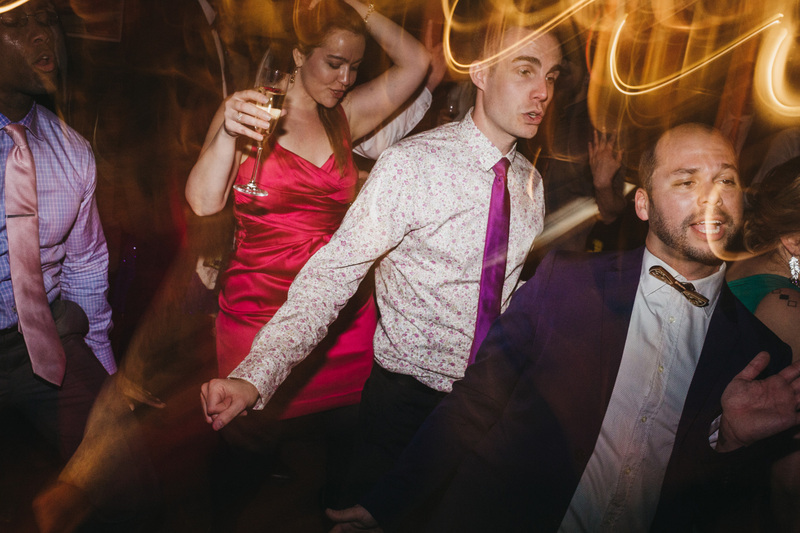 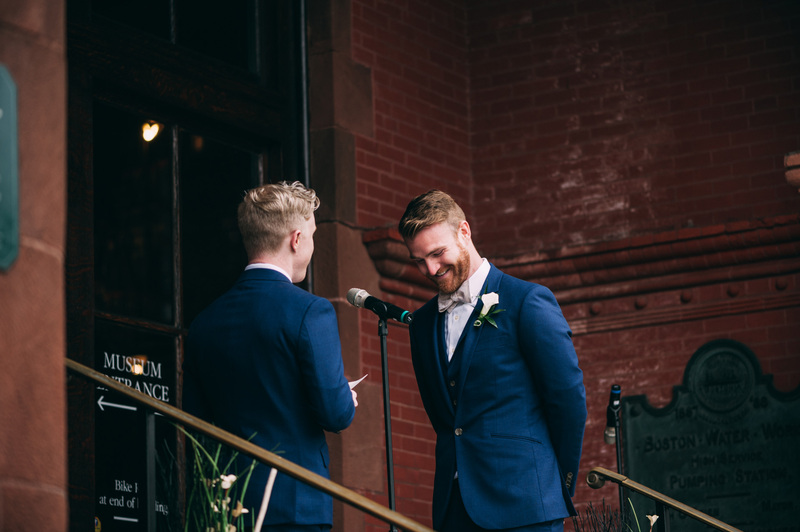 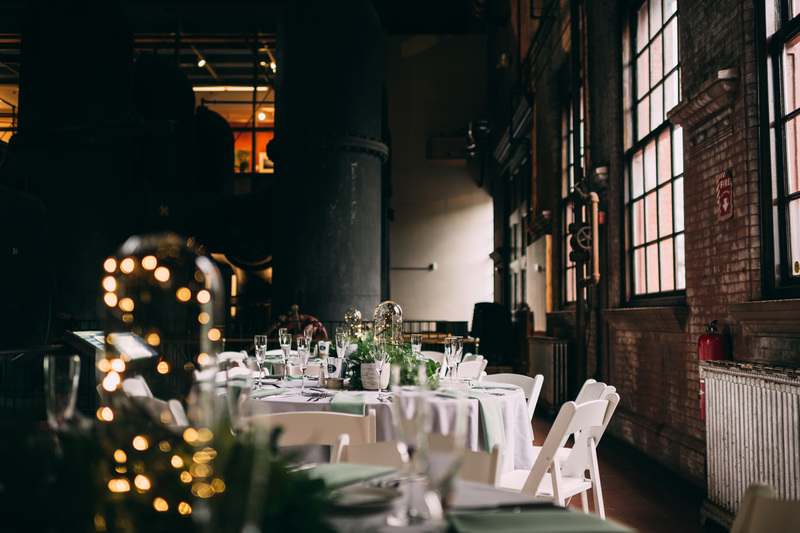 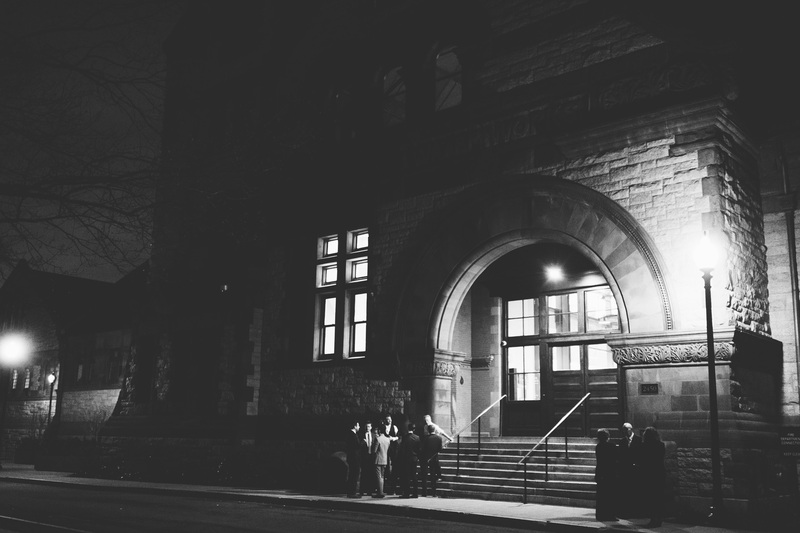 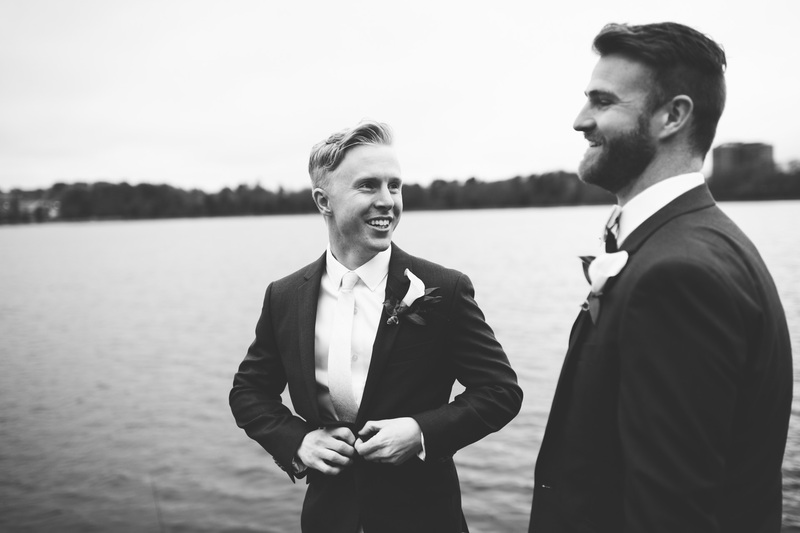 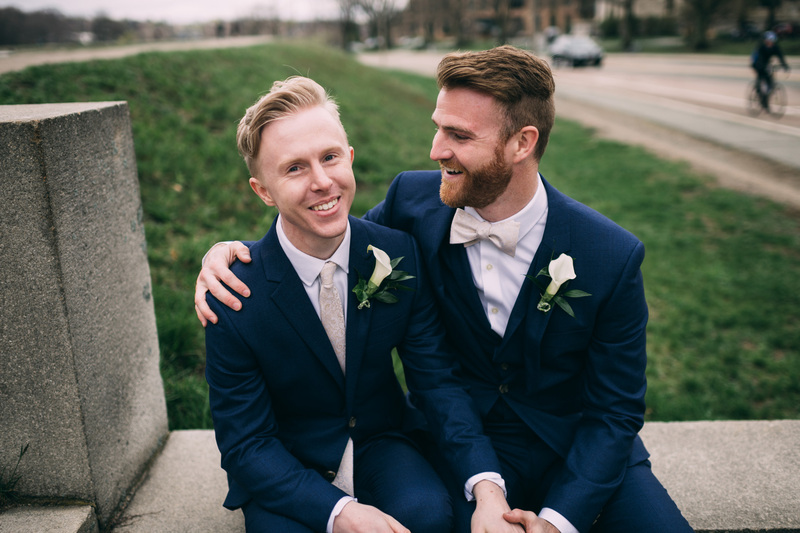 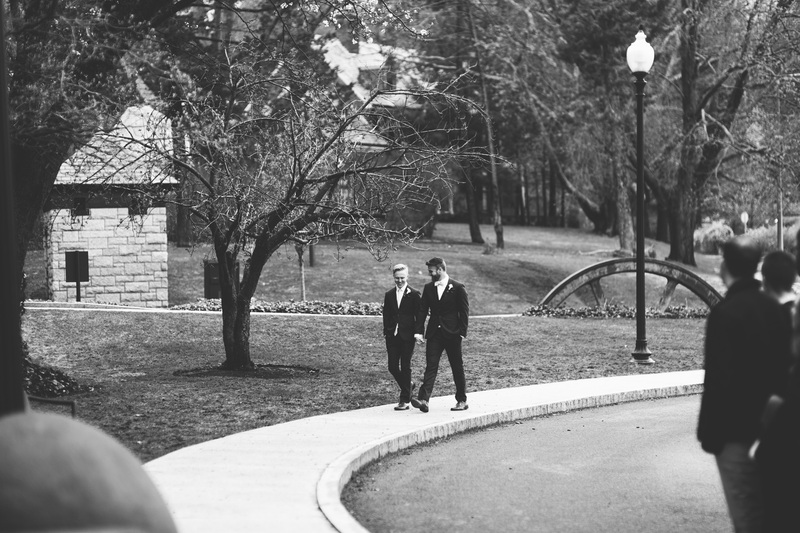 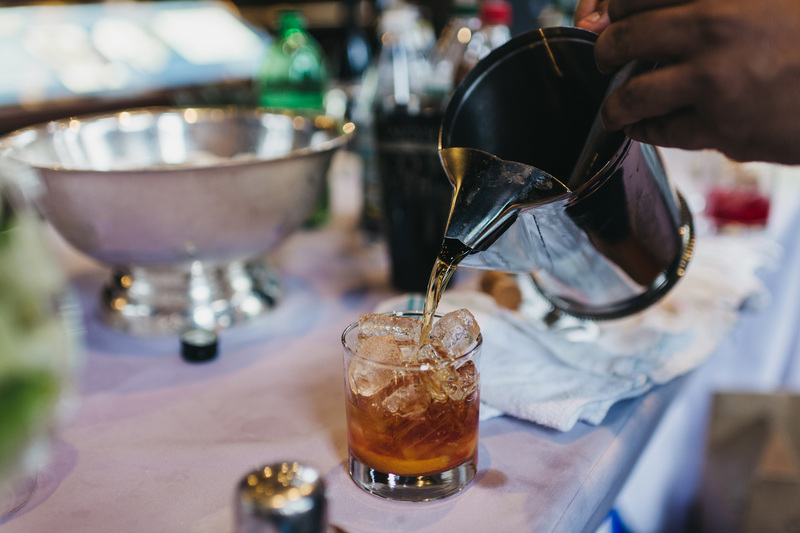 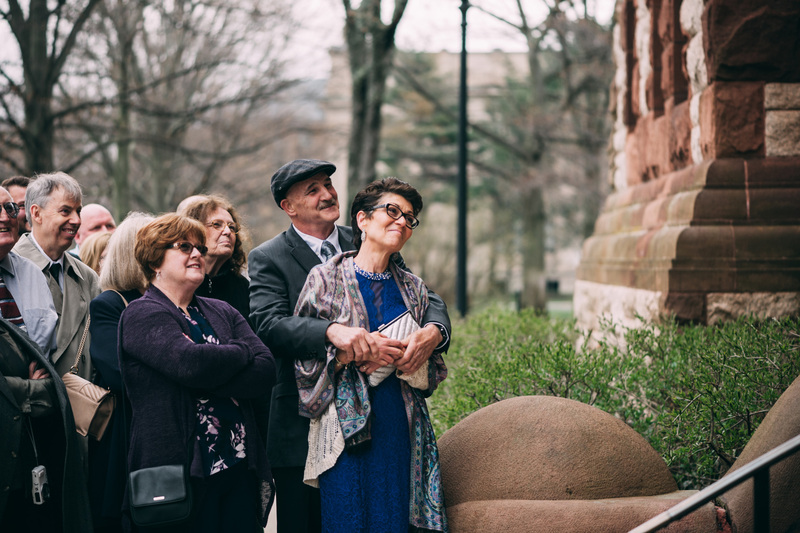 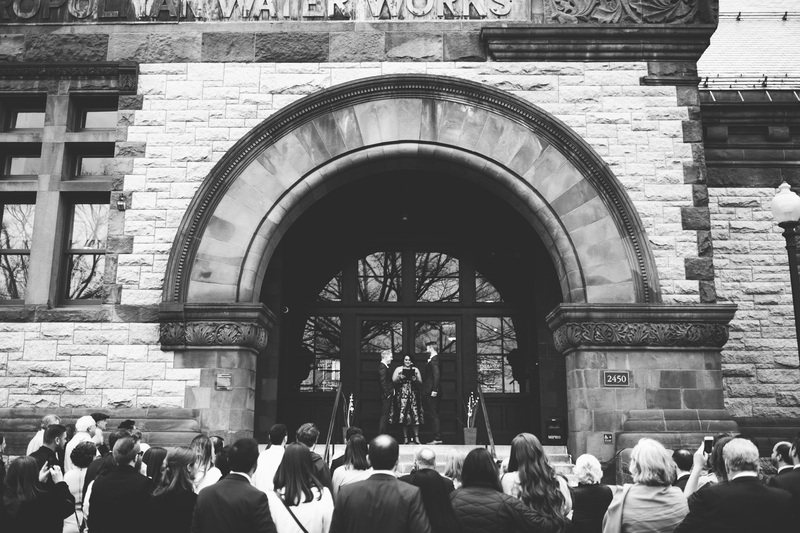 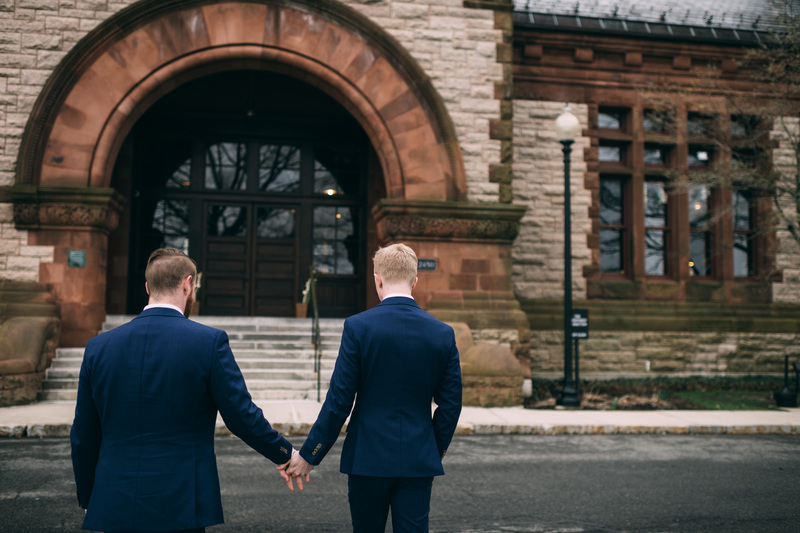 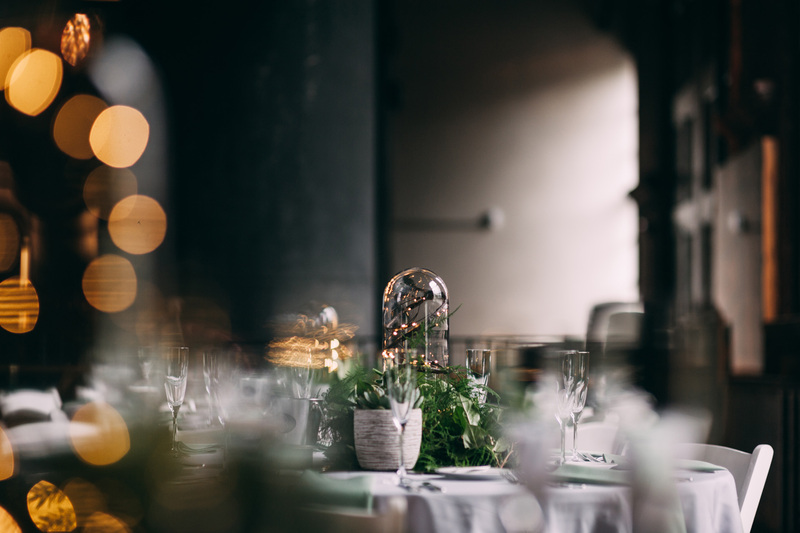 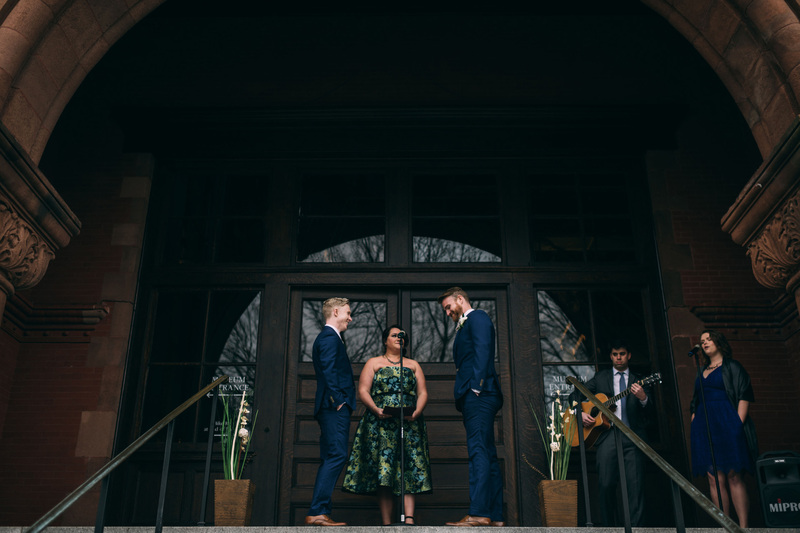 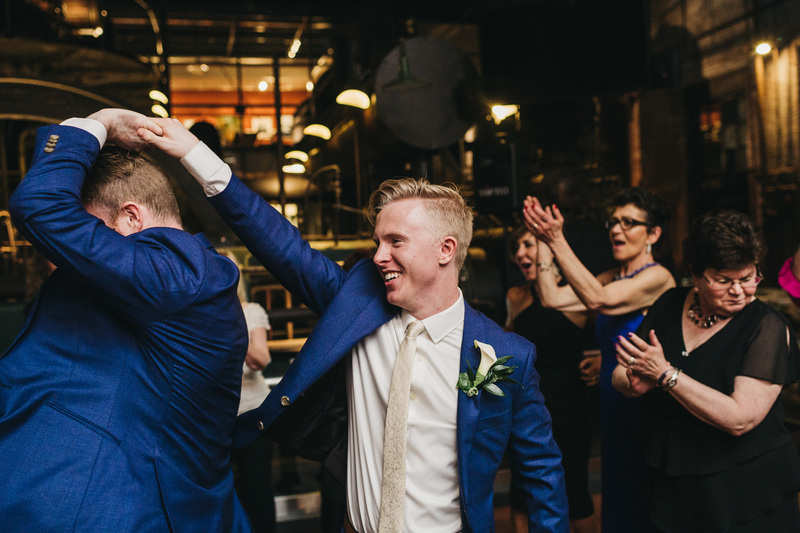 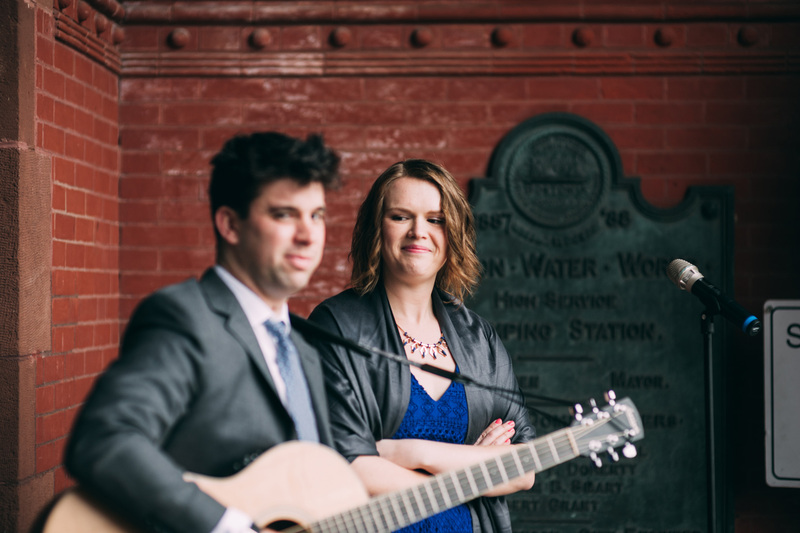 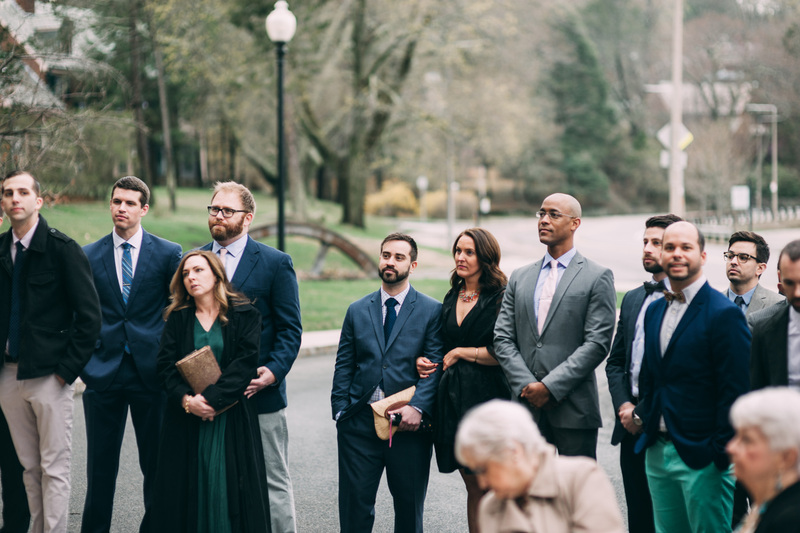 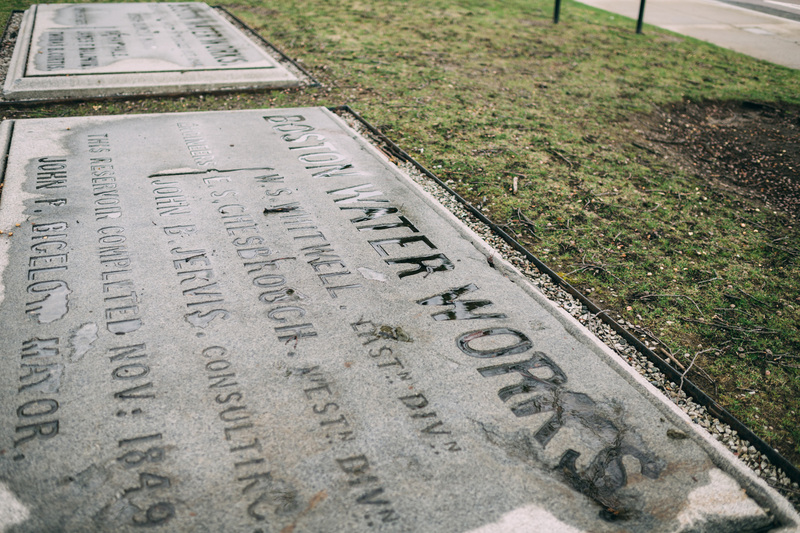 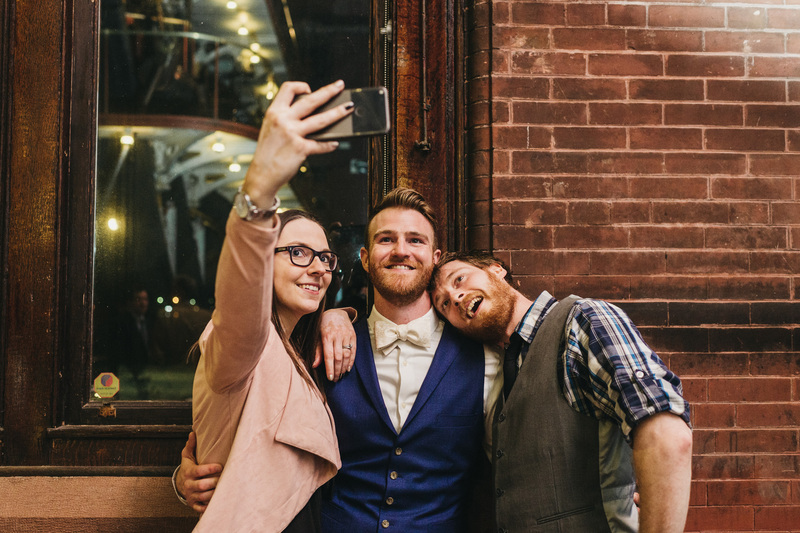 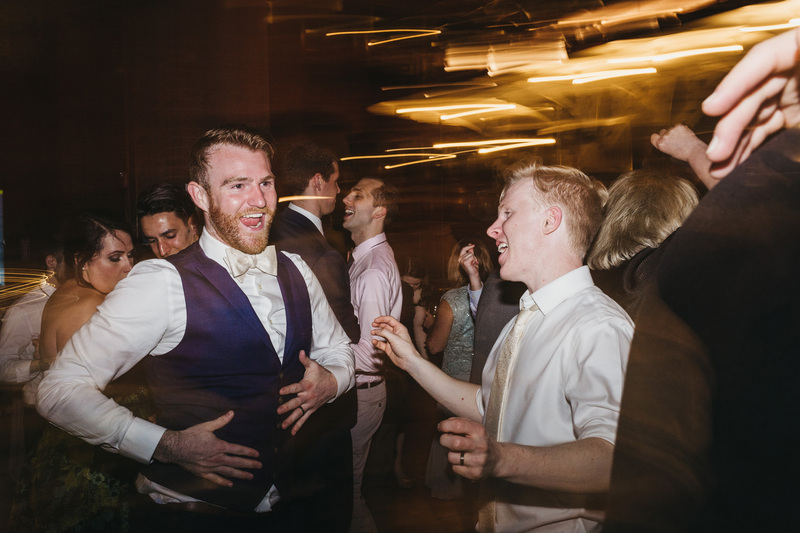 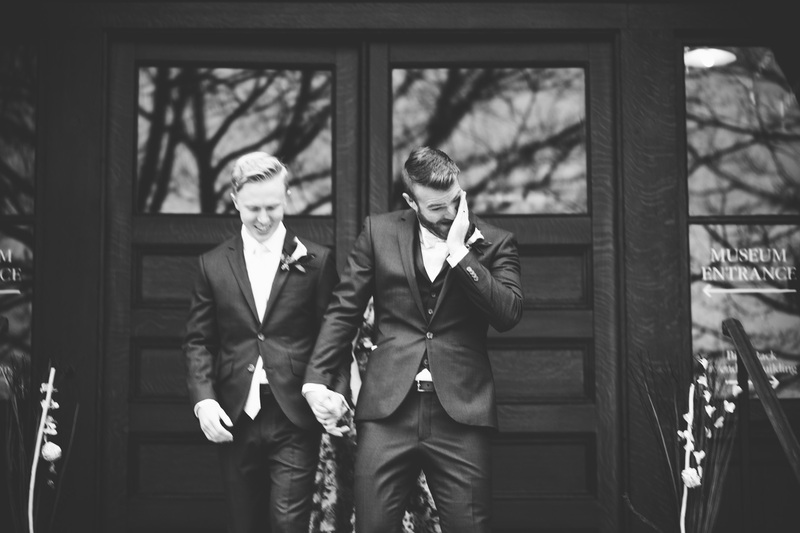 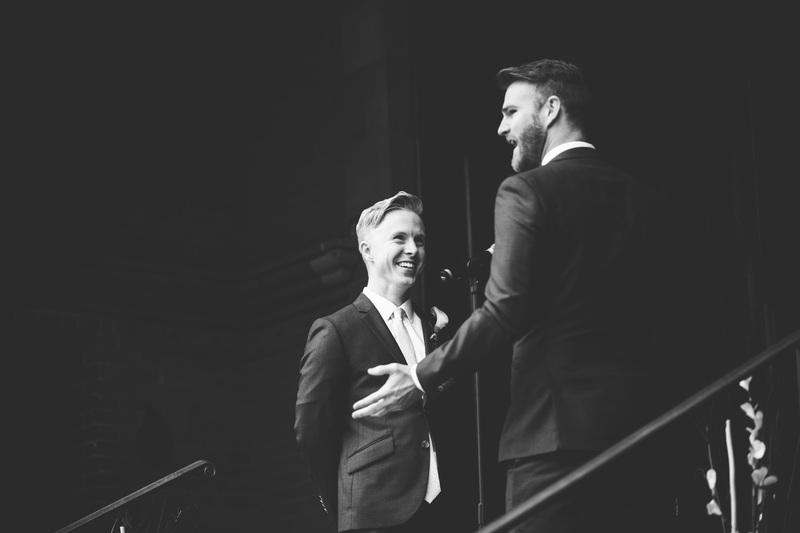 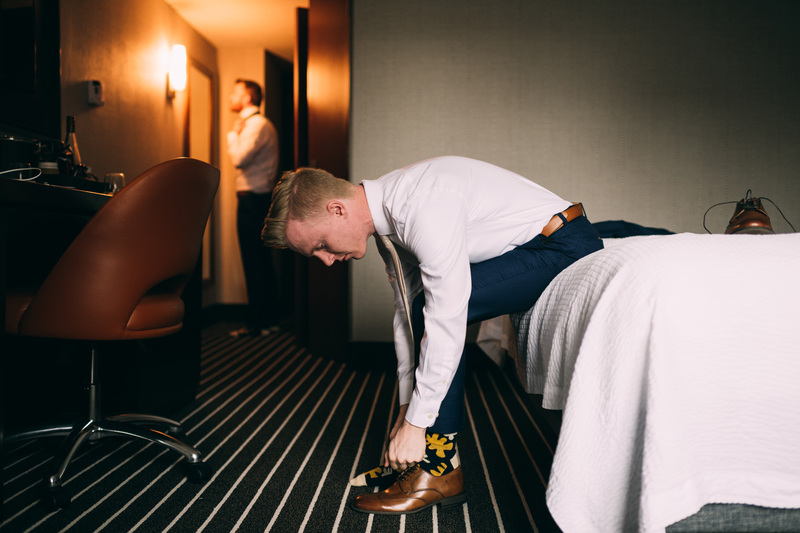 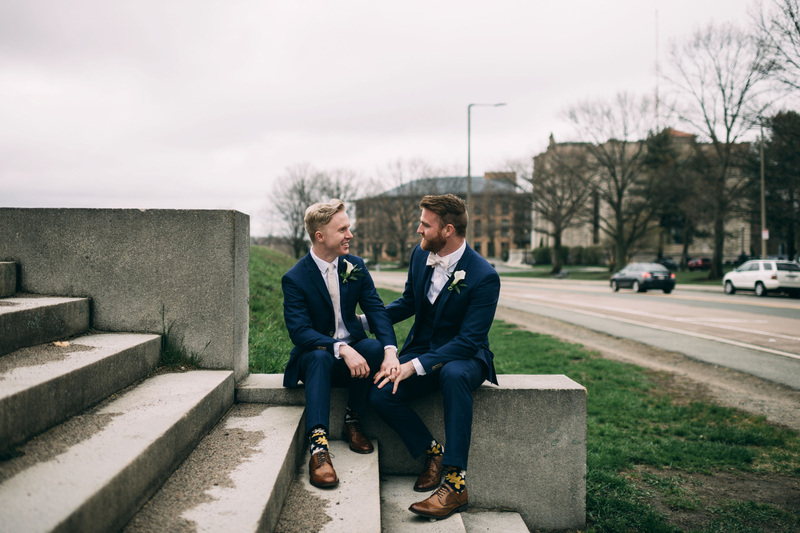 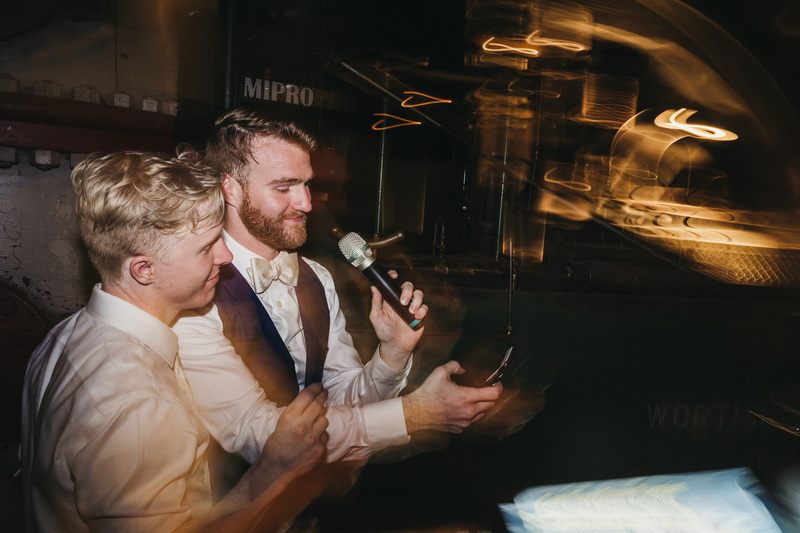 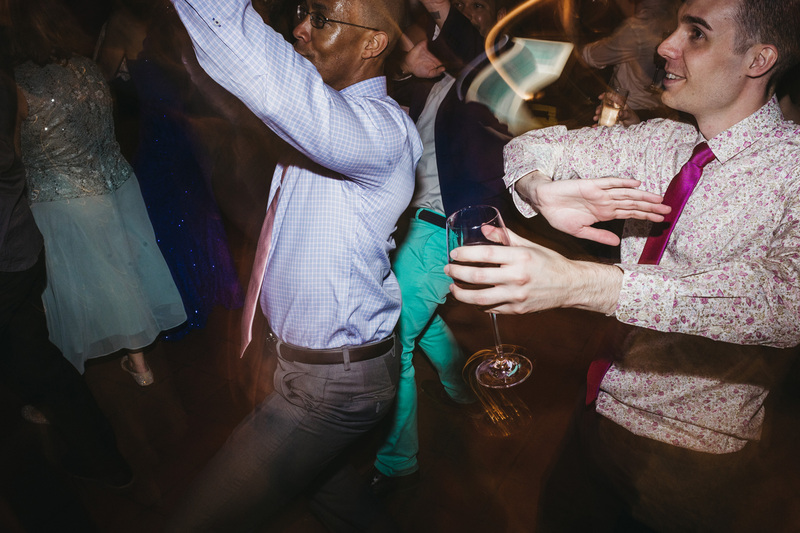 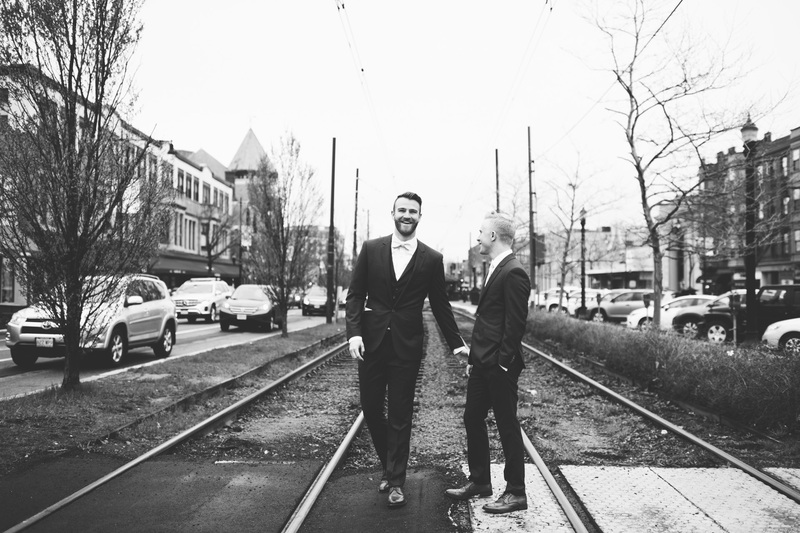 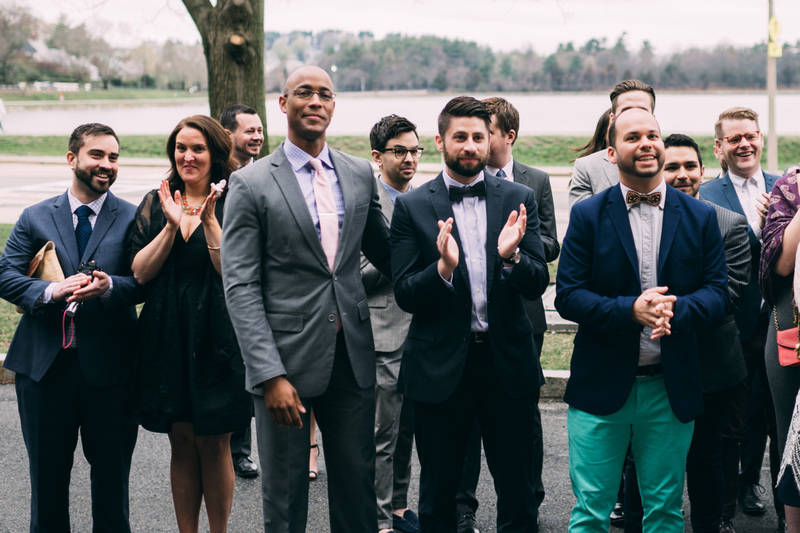 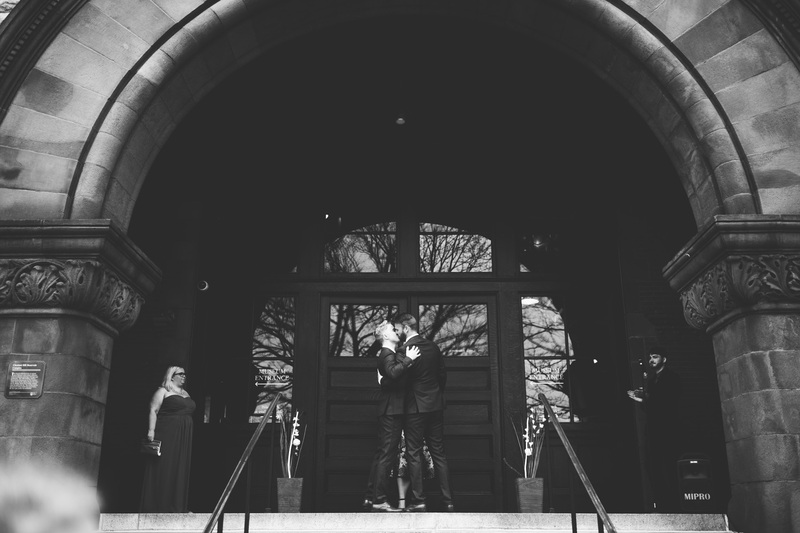 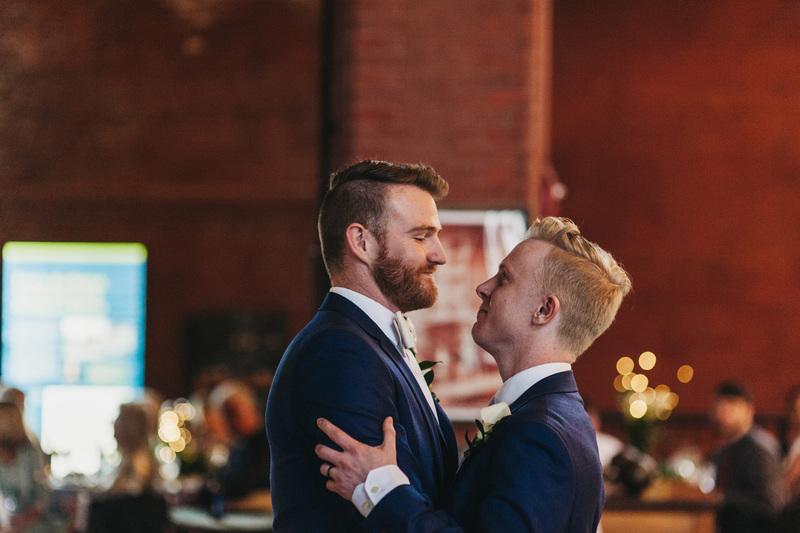 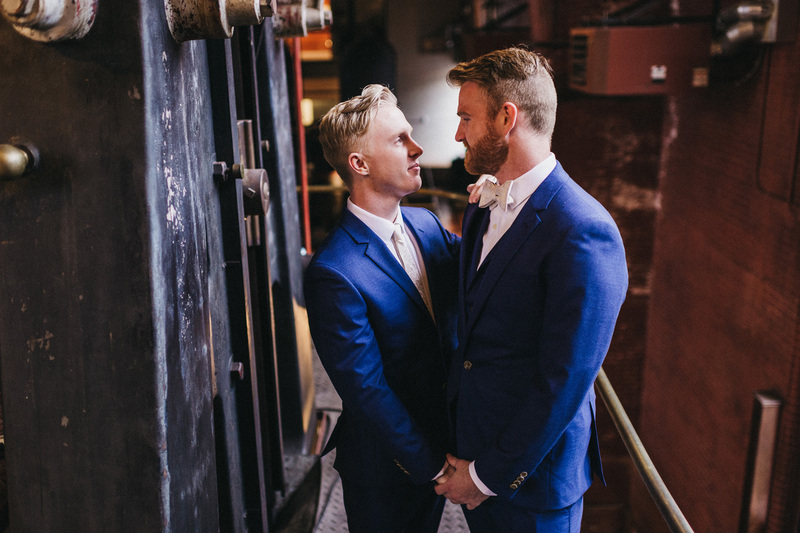 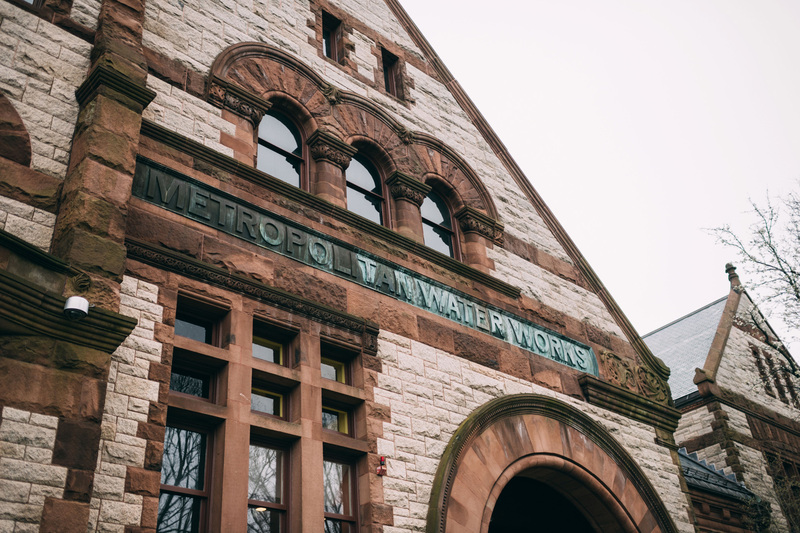 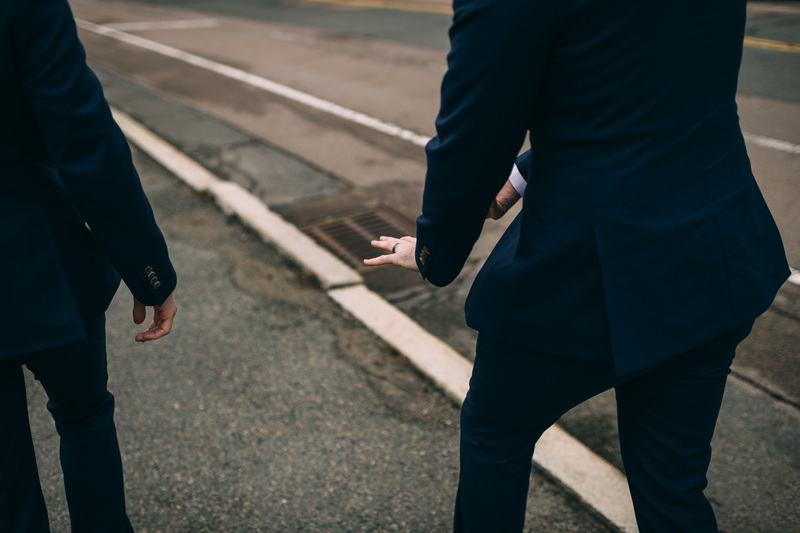 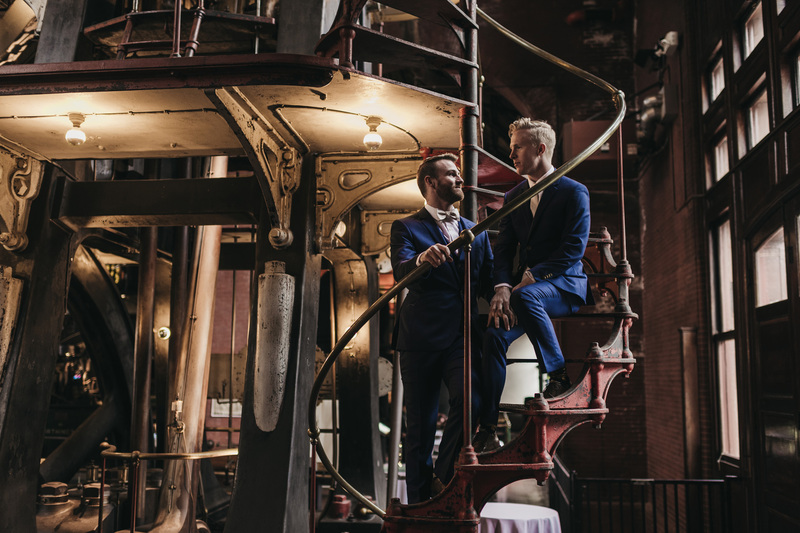 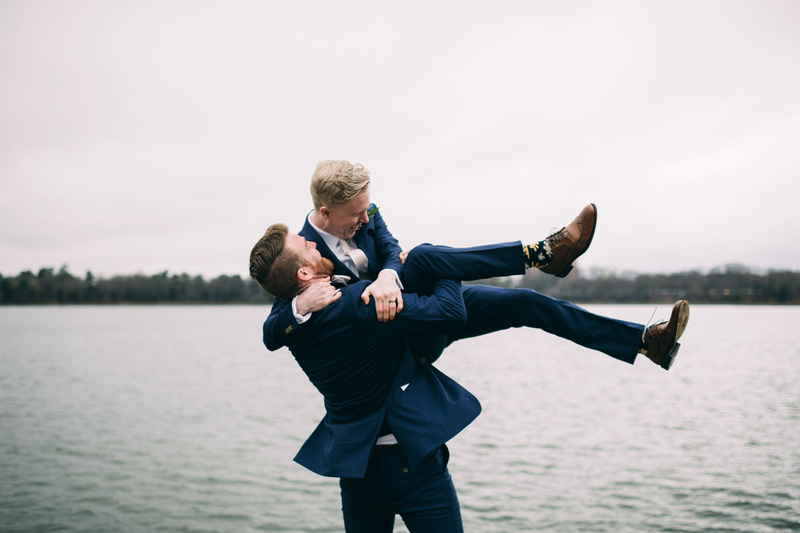 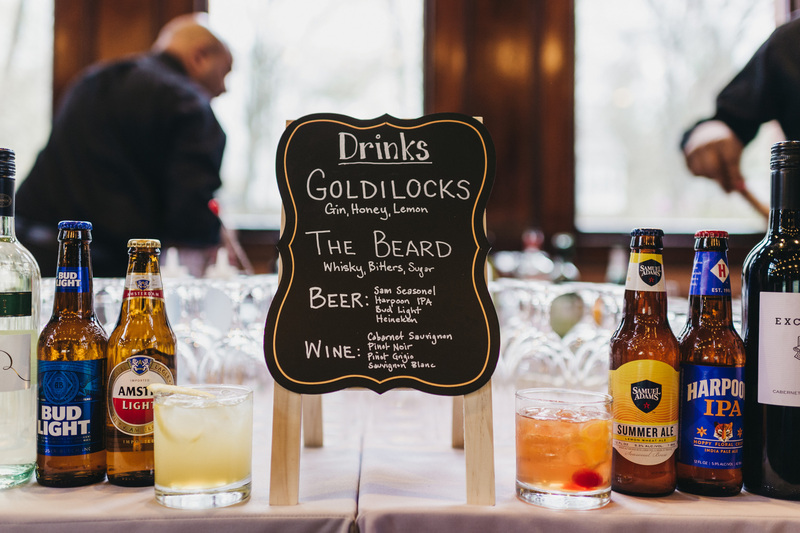 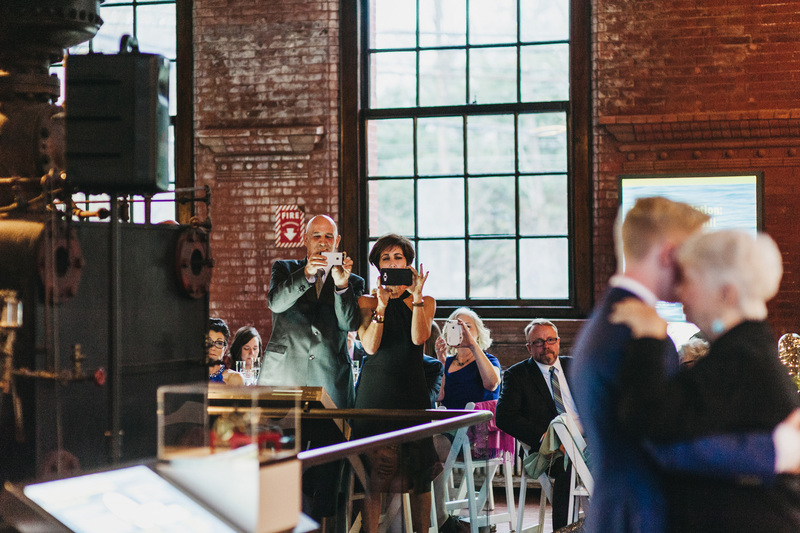 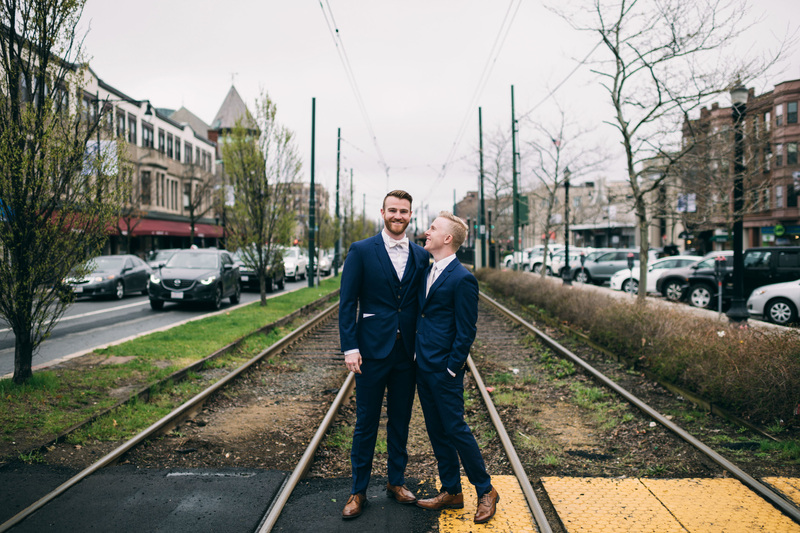 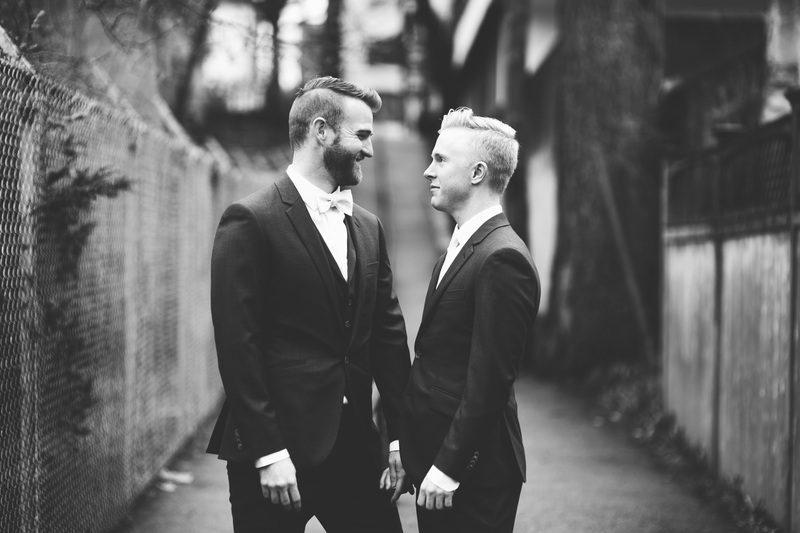 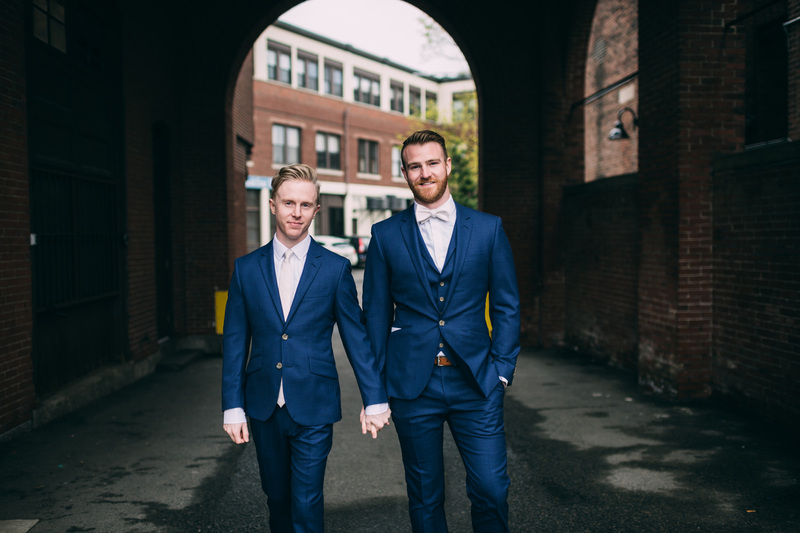 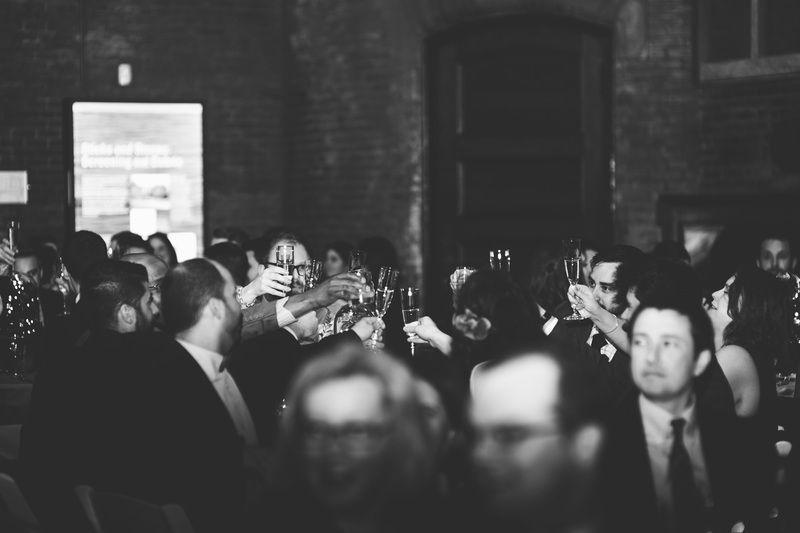 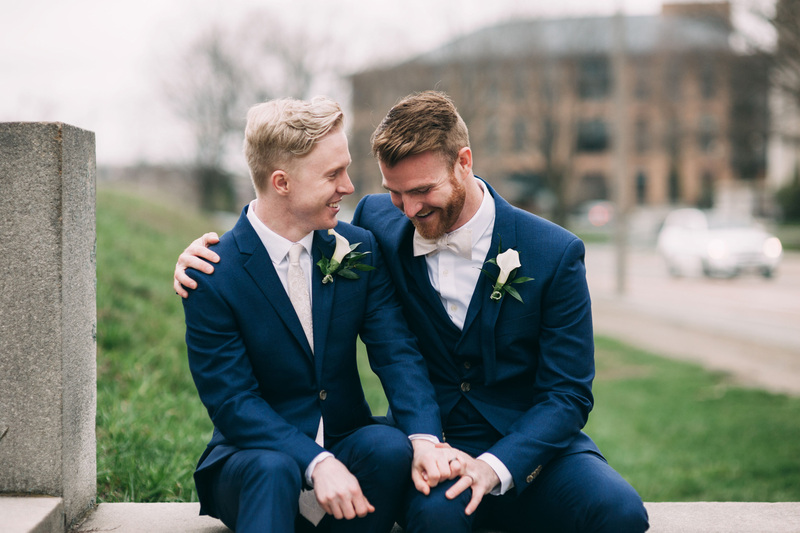 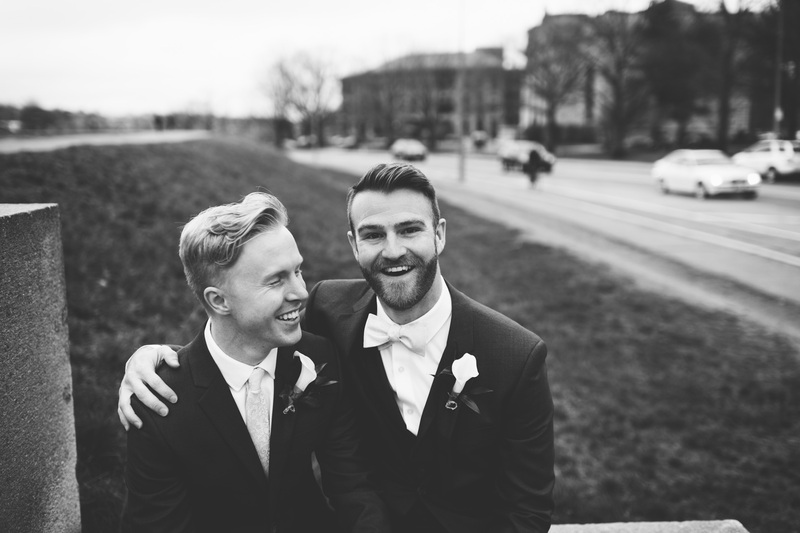 Chris & Brian were married last month at the Metropolitan Waterworks Museum right here in Boston. 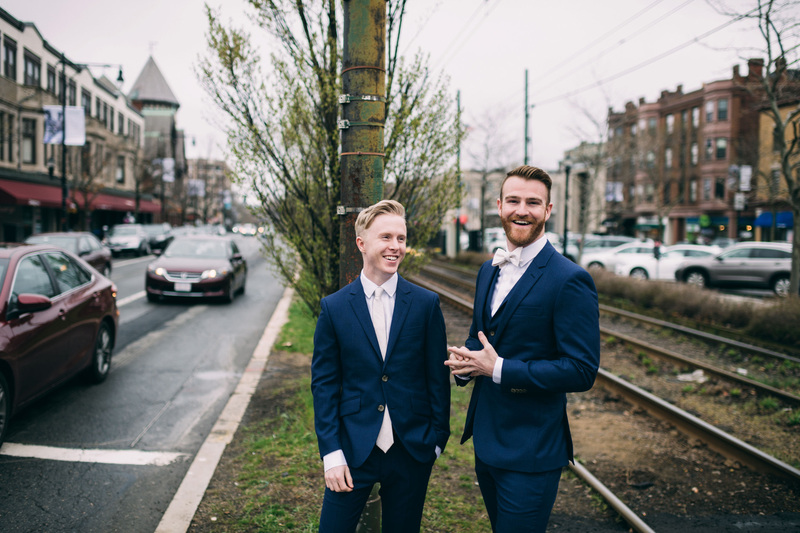 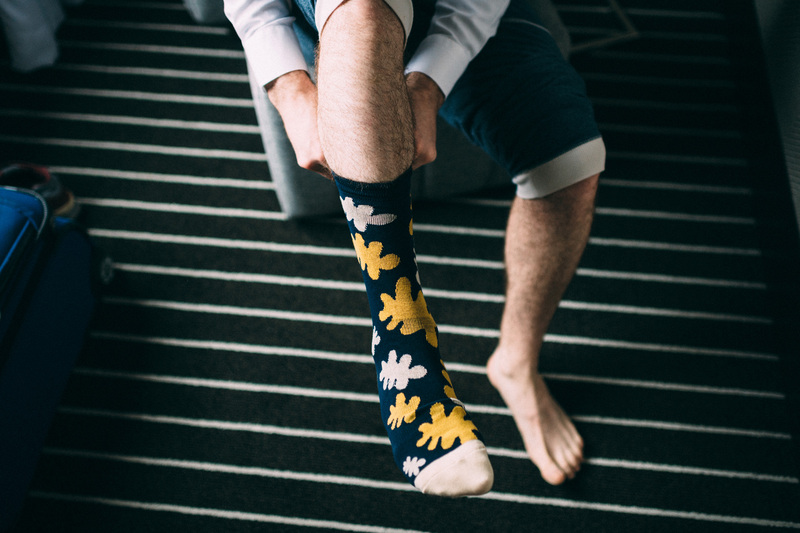 I met up with these two at their hotel for a very chill morning before we headed out into the perfectly spring overcast day for some portraits around Coolidge Corner. 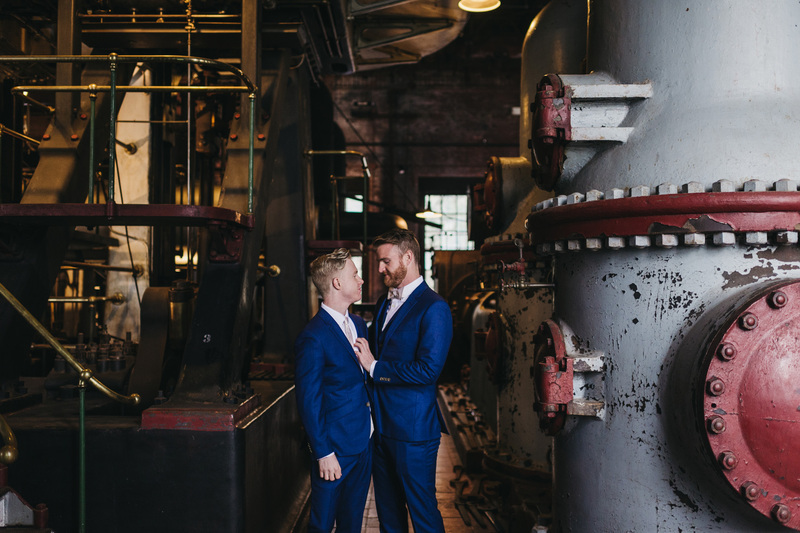 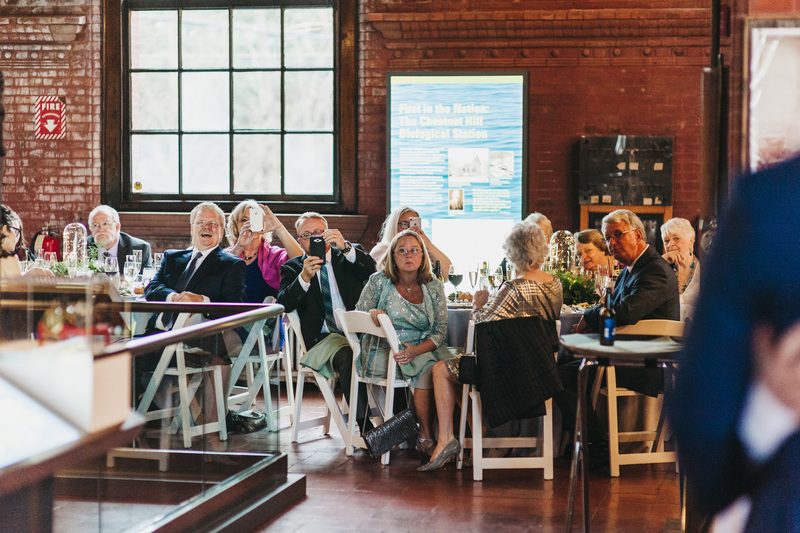 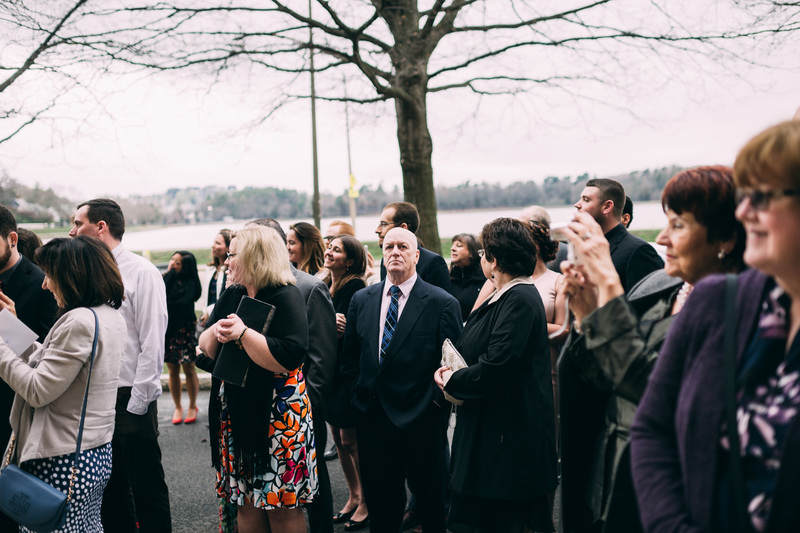 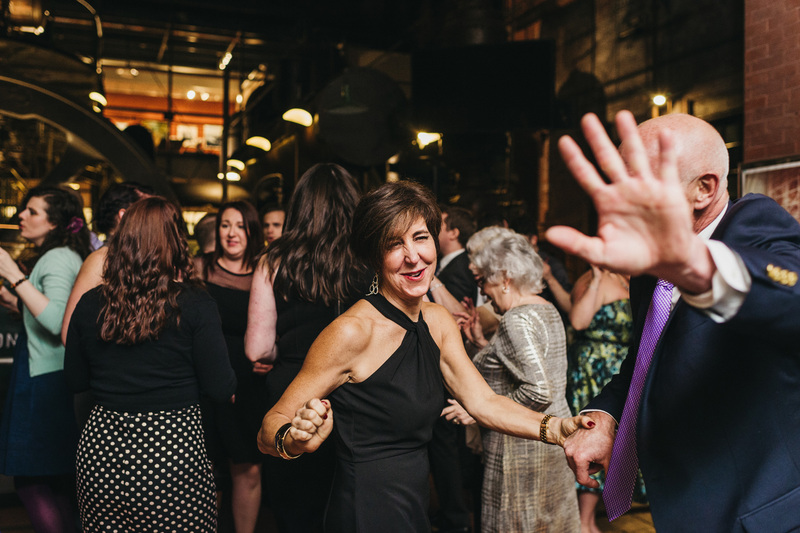 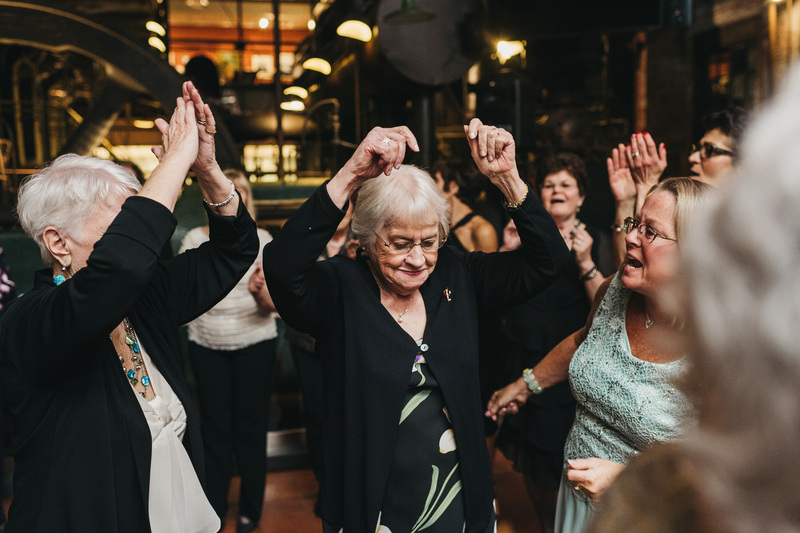 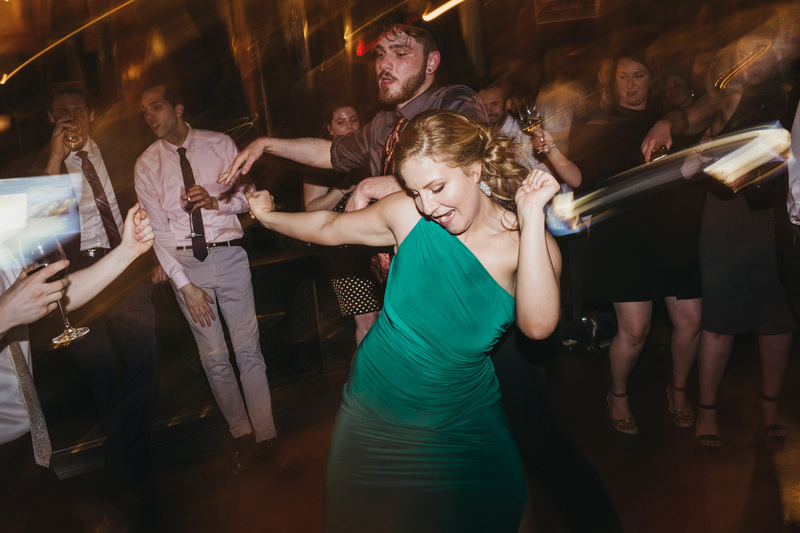 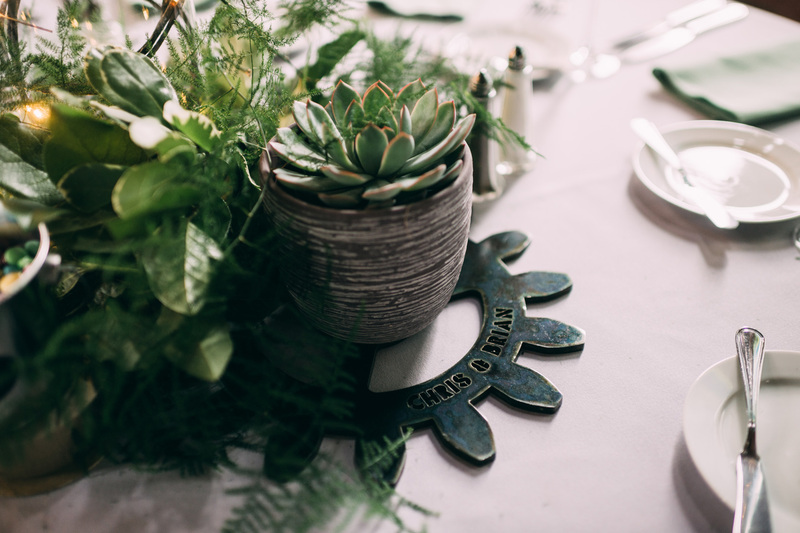 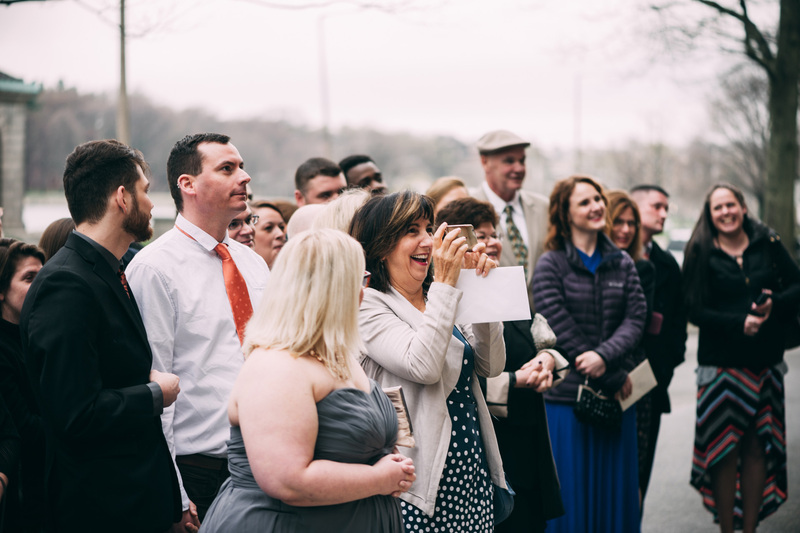 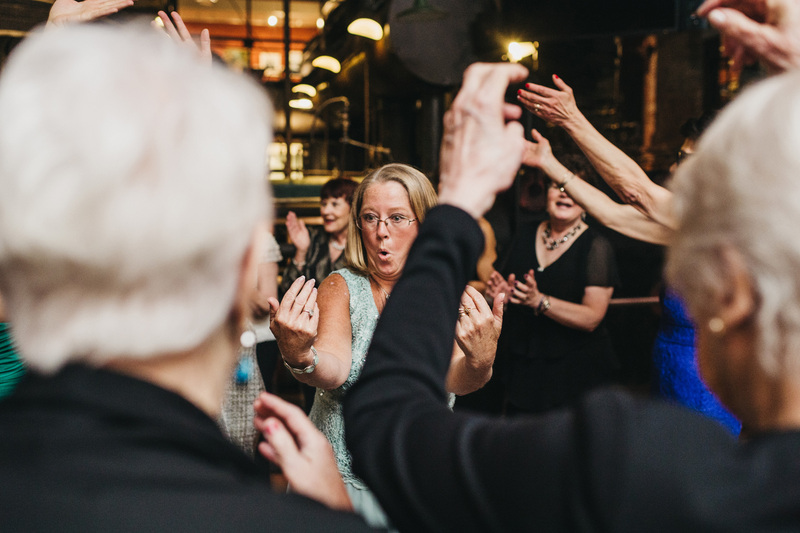 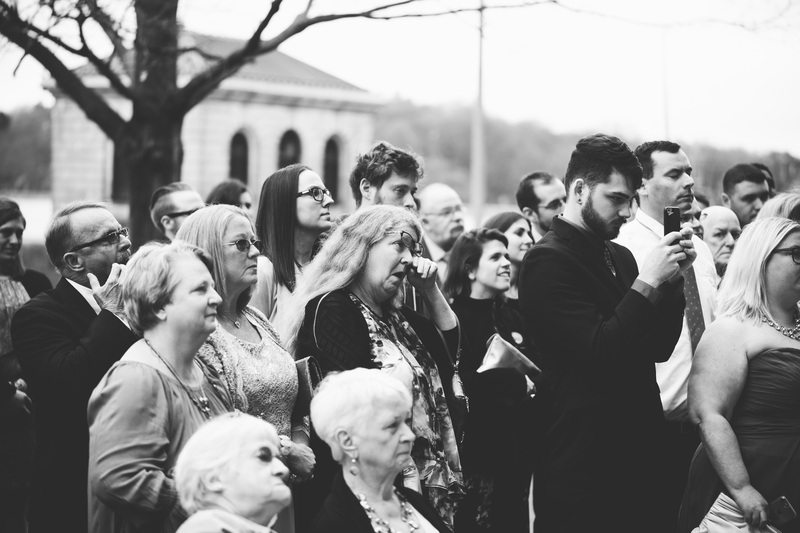 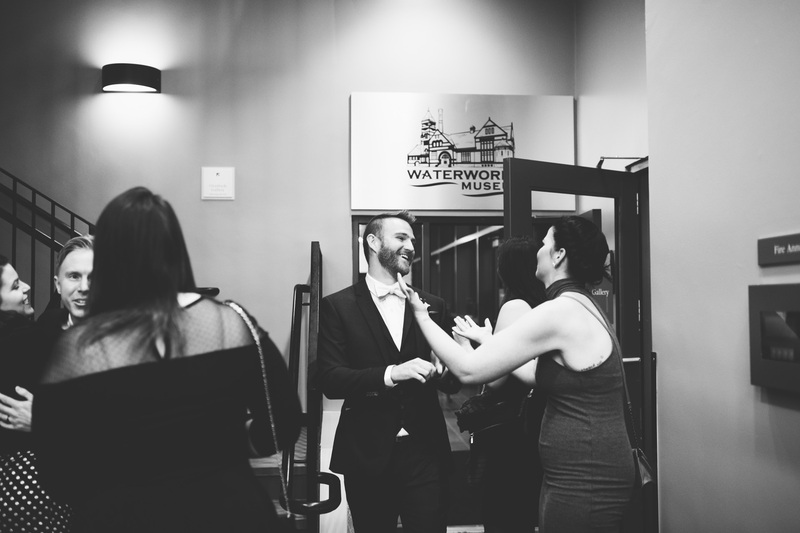 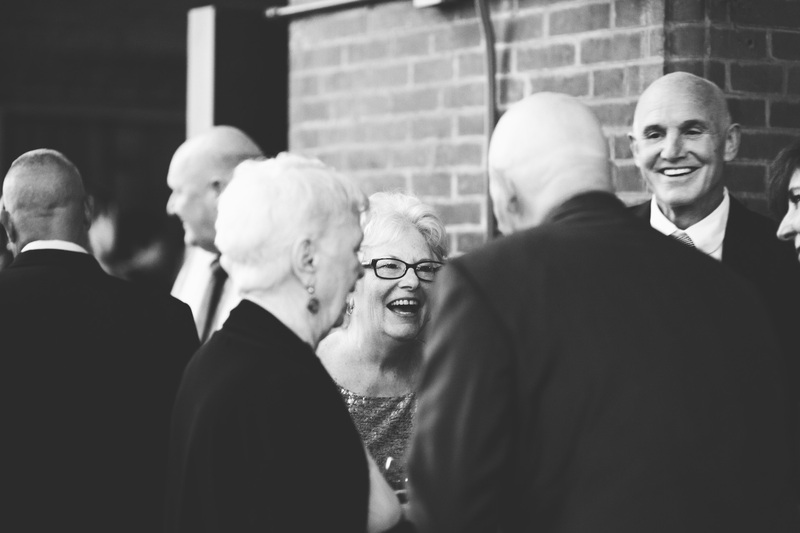 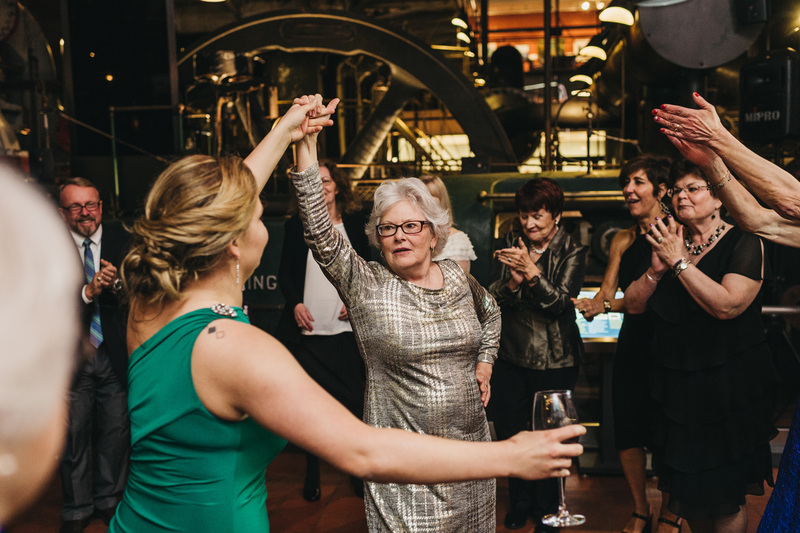 I had so much fun photographing Chris & Brian’s wedding and it was great to be back at the Waterworks Museum!